The Philips ATL HDI 5000 ultrasound is a cart-based system designed to achieve excellent image quality and impressive processing power for a wide range of clinical applications. Through the addition of SonoCT Real-Time Compound Imaging, the ATL HDI 5000 ultrasound creates a level of panoramic image quality that you cannot find in other, comparative ultrasounds. 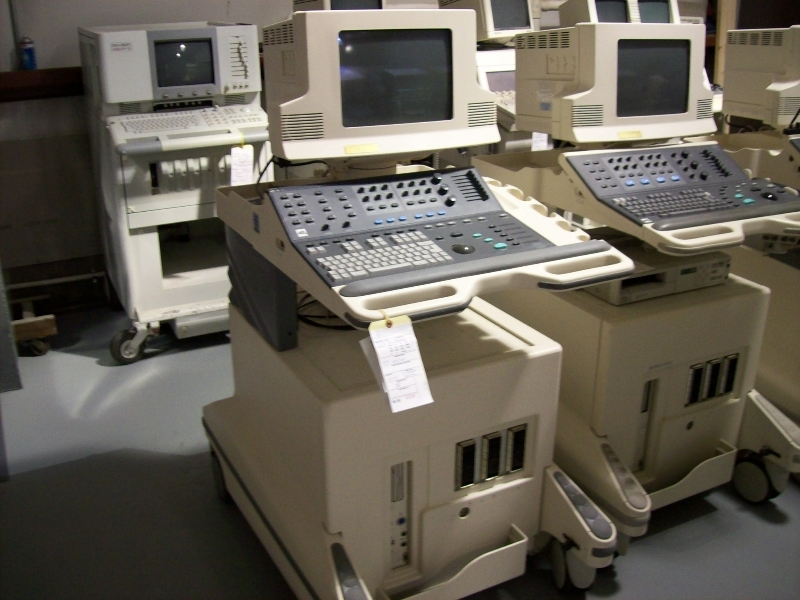 This allows for more efficient, more accurate exams, whether abdominal, OB/GYN, small parts, and vascular. Even with its multifaceted, ergonomic keyboard, the ATL HDI 5000 is easy to use and facilitates a streamlined, comfortable workflow.